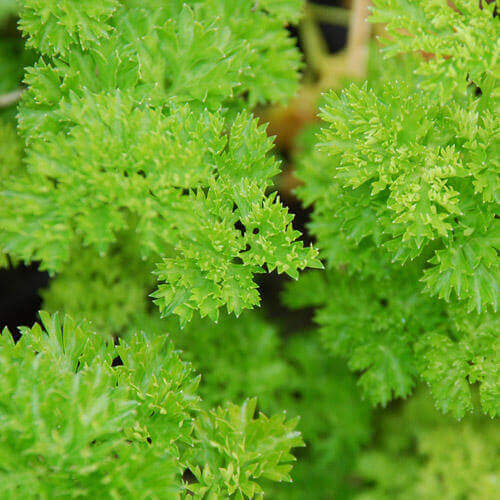 The Triple Curled is an annual that will produce abundant, frilly bright green leaves with compact growth. 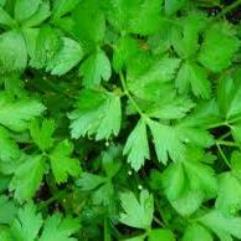 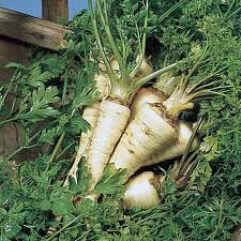 Triple Curled Parsley is commonly used as a garnish but it also adds terrific flavor and nutritional value when cooked into soups, stews, meat and vegetable dishes, and chopped fresh for use in salads. 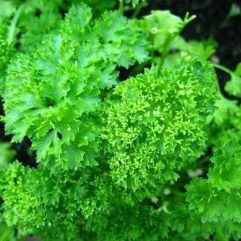 It's one of the main ingredients of tabbouleh, a Middle-Eastern cold salad.